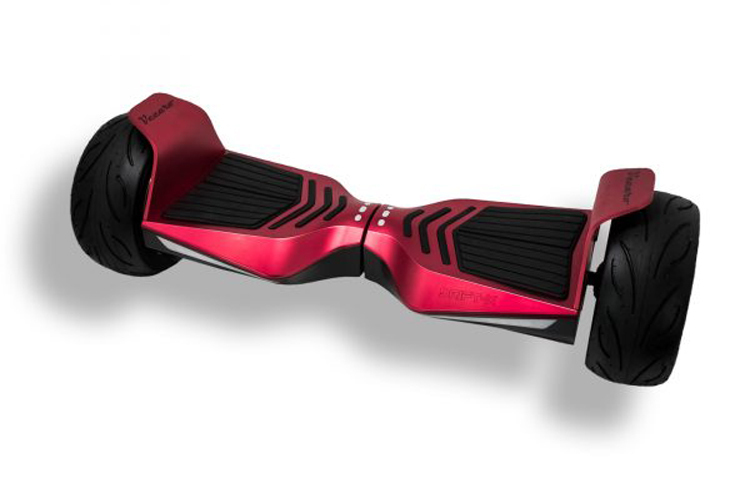 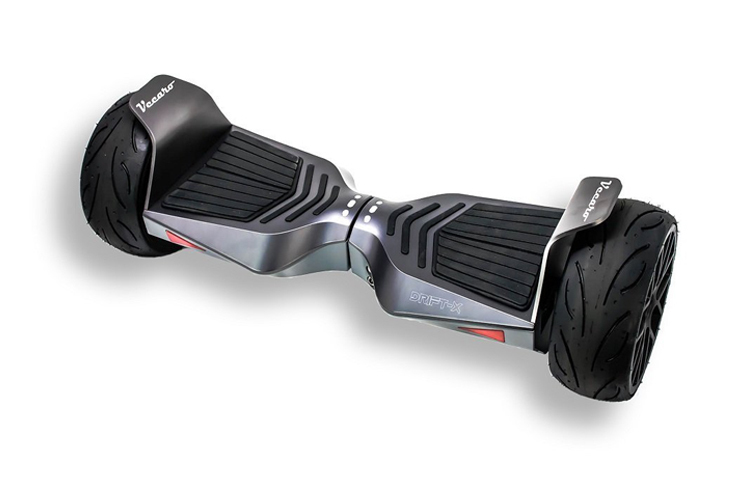 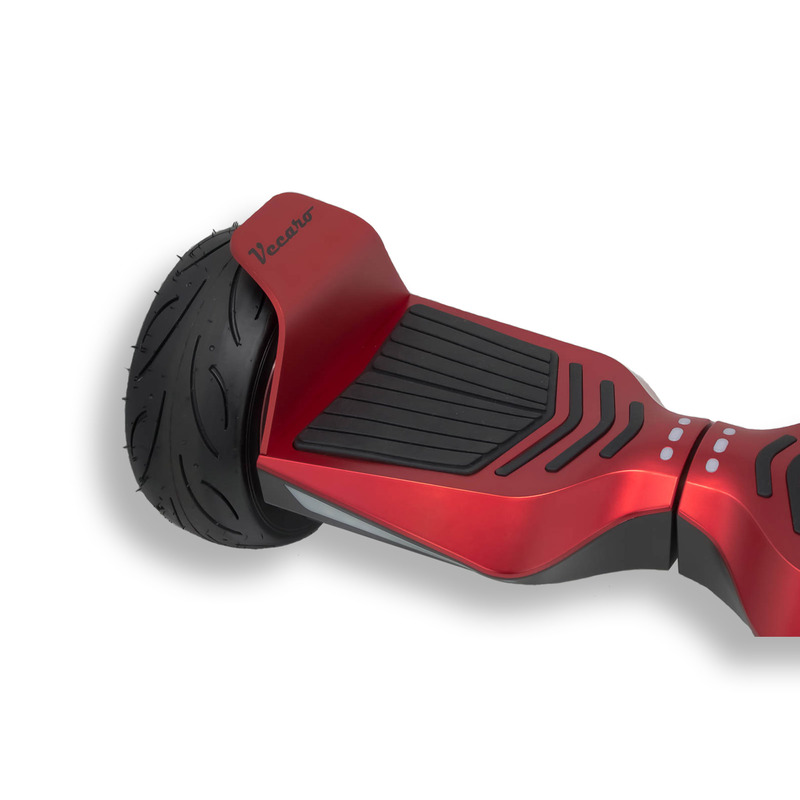 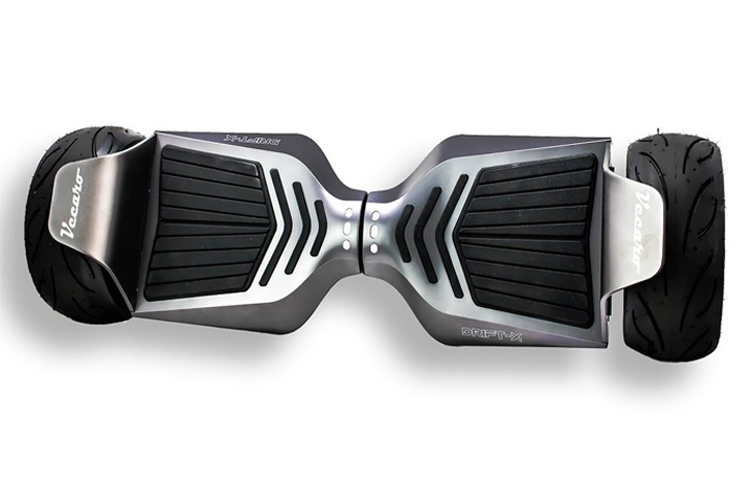 Only hoverboard brand that provides users with a Hoverboard App that allows riders to control speed and force! 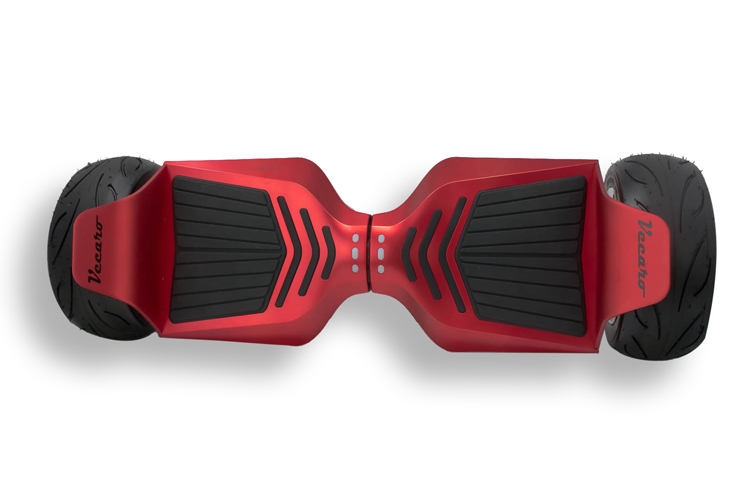 Auto Balance Technology - makes it almost impossible to fall, anyone can ride it. 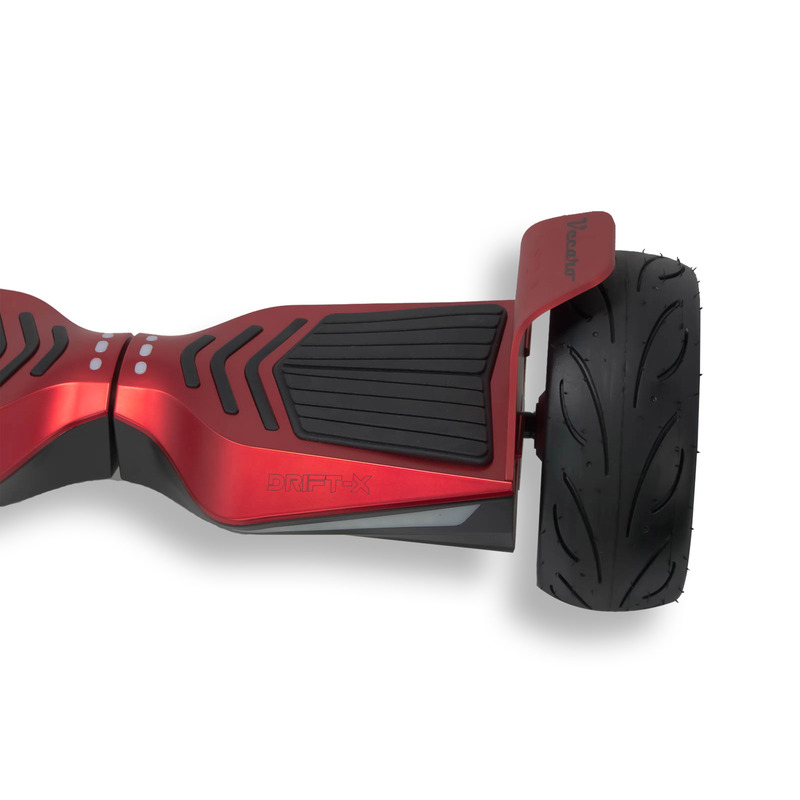 Powered by Samsung: 36V lithium ion battery pack made with authentic Samsung cells, so you can always be confident that you will have the longest possible ride.